Together we achieve great things! When you support your Helena Area Community Foundation, you support the efforts of so many organizations! Through our stewardship of the many non-profits that provide support, mentoring and education to our neighbors, you provide the assistance that we all need now and again! And after all, doesn't that feel great? 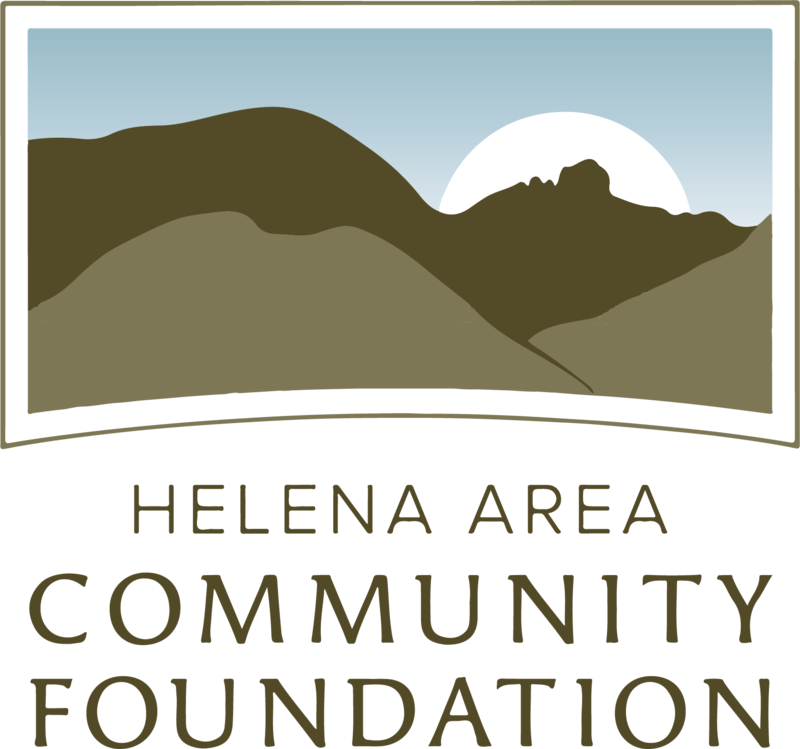 Your Helena Area Community Foundation will soon achieve the Make It A Million campaign goal, while assisting more of the organizations that make Helena such a wonderful place to call home – positively impacting lives and fulfilling immediate needs for our neighbors. Remember, any gift that is significant to you, is significant to your neighbors and will improve the overall welfare of the greater community of Helena. With your support, we achieve great things!